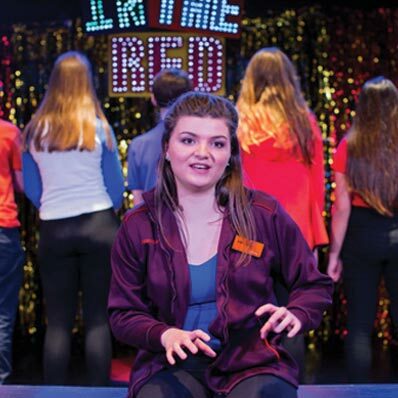 The Paper Birds in association with Make the Move present In the Red, a devising project for 13-18-year-olds. Award-winning devising theatre company The paper Birds in collaboration with Make the Move have been working with a group of local youngsters in the creation of an original performance. Inspired by tThe paper Birds’ acclaimed touring production ‘Broke’, In the red explores feeling pinch, IOUs to parents, counting up your copper collection and window shopping for that thing you cannot afford. Tickets are free – but must be booked in advance.